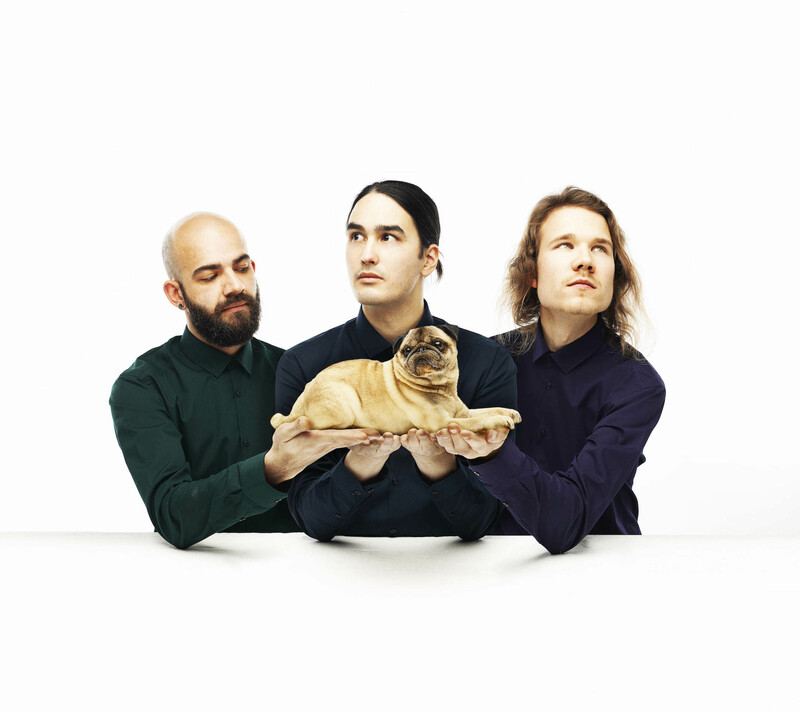 Ugly Pug is an ensemble devoted to the performance of new music. The multi-national trio of blockflutes (Juho Myllylä), viola da gamba (Miron Andres) and harpsichord (Wesley Shen), hailing from Finland, Czech Republic and Canada, is based in Amsterdam, The Netherlands, where back in 2014 three students at the Conservatory of Amsterdam got together in order to dive into the fascinating repertoire written for these instruments. Ugly Pug passionately strives for a vibrant contemporary sound through their fabulous, centuries-old combination of instruments. The ensemble has performed at early and contemporary music festivals in The Netherlands and Finland and have received coachings from top specialists in the field, such as blockflute player Jorge Isaac and harpsichordist Goska Isphording. They have also extended their ensemble in collaborations with harpsichordists André Lourenço and Ere Lievonen, violinist Kirsti Apajalahti, step dance artist Marije Nie and the Trash Panda Collective. Freed from the chains of early music, this group challenges themselves through their signature mixture of period instruments, contemporary composition, improvisatory techniques and electronics, as well as tirelessly working with composers on new repertoire. For Ugly Pug, the concept of playing contemporary music on these traditionally historical instruments is a very natural one. The historicity linked to these instruments creates certain expectations, mostly in relation to how and what these period instruments should and should not sound like. What inspires them is exactly going against these expectations by showcasing their versatility, resulting in fresh and surprising sound worlds as the past and the present merge into one. In regards to the name of the ensemble, which might at first seem to have absolutely nothing to do with the ensemble, a question may arise: What do you mean “Ugly Pug”? “Pugs are not ugly!” The name stems from a certain pug, Sabba, and his debated ugliness or attractiveness which we couldn’t reach a consensus on. The name reflects this very contradiction of beauty and ugliness and aesthetic problem in question: wrecking the specious standard of beauty that this musical fusion is essentially about.